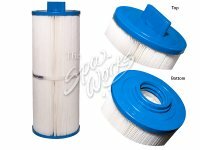 Waterway Plastics 35 Square Foot Replacement Filter Cartridge. 817-4050. Unicel 4CH-935.